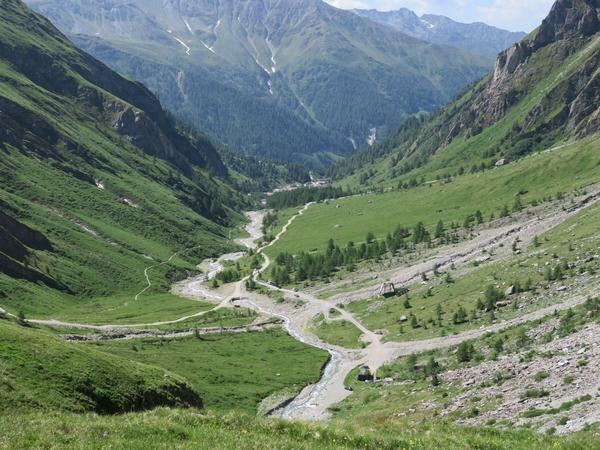 Join Dean, a UIMLA certified guide on this hike in Austria! Over the course of a week, you will discover the adventure within the tallest mountain in Austria. The experience of the renowned Austrian Alps! 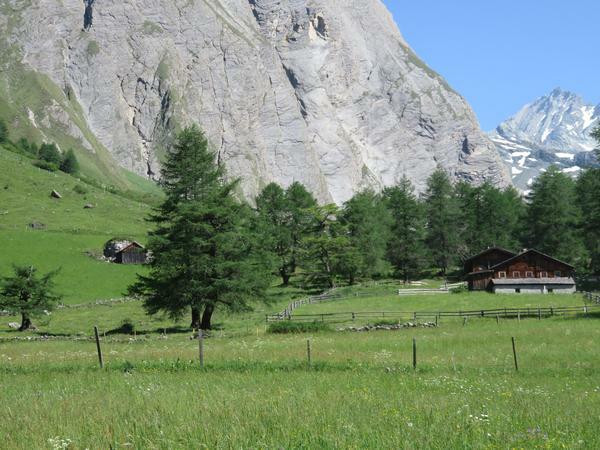 Have you ever wanted to trek in the Austrian Alps? 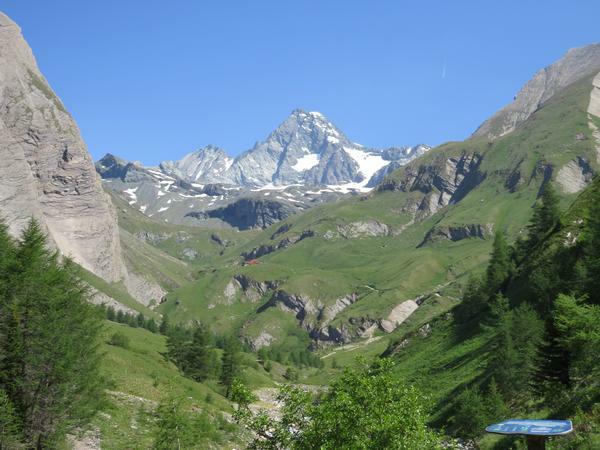 If yes, join me on this 1-week adventure around Glossglockner! 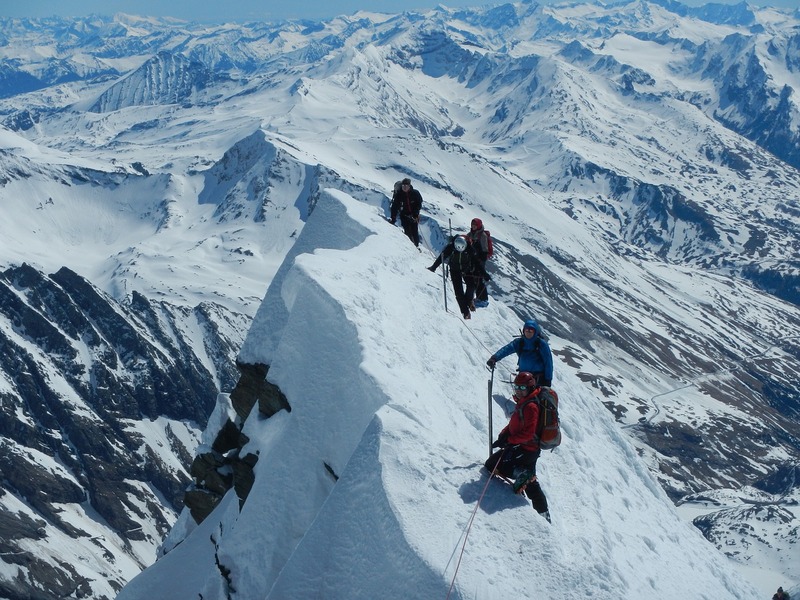 Grossglockner, is located in the Austrian section of the Alps and in the Hohe Tauern National Park (High Ture). The mountain is also revered as the highest mountain in Austria and over the course of 1 week, you will get to enjoy all that it and the national park it is housed in have to offer. 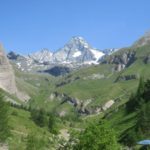 We will begin our trip in the region of Koprun to trek through the Hohe Ture National Park, with our ultimate objective to climb around the Grossglockner mountain. 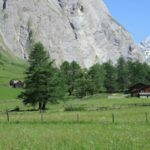 Over the course of 7 days we will be led through stunning glaciers, trek in high alpine peaks, and amble through pastures, all of which are cared for by locals in the regions, and have been for centuries. As we make our way to Alpine huts and inns, hikers will have the opportunity to rest and ready themselves for the next day’s adventure! We will hike about 4-8 hours per day in order to complete our route. More still, we will hike about 100 kilometers over the course of this week, so please make sure you are physically able to sustain such a trip. 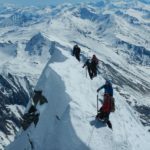 Request to book this trip if you have always wanted to hike in Glossglockner! Additional costs: half board for guests and guide (about 49 EUR per person/night), Complete travel costs of a guide (about 180 EUR). Price includes the rental of personal technical equipment. 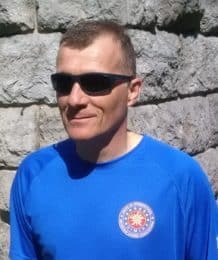 I am the founder of the Gotrek Hiking Company, an outdoor adventure company which offers qualified and professional mountain guiding to domestic and foreign guests and tourists in Slovenia, Croatia and all over Europe. All routes, excursions, mountaineering and hiking tours are provided by International Mountain Leaders with an international UIMLA license. I live in Slovenia, a country where mountaineering is a way of life, and also spend a lot of time in Croatia where I am the Mountain guide with the license of the Croatian Mountain Guides Association . 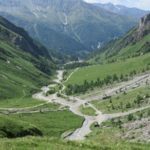 I organize treks along hiking trails in the European Alps, the Slovenian Julian Alps, Triglav National Park and the territory of Croatia, Velebit, Paklenica, and the islands in the Adriatic Sea. I can also take you snowshoeing during the winter.